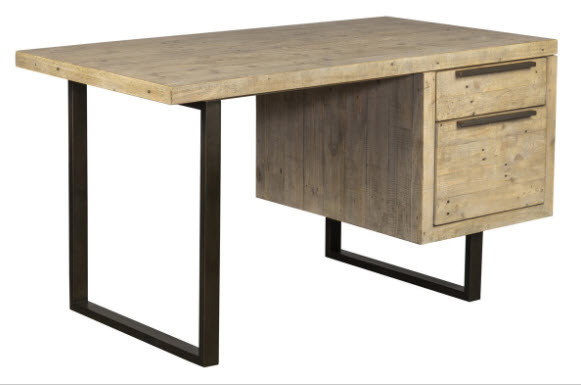 Reclaimed Wood Industrial Style Desk Storage! 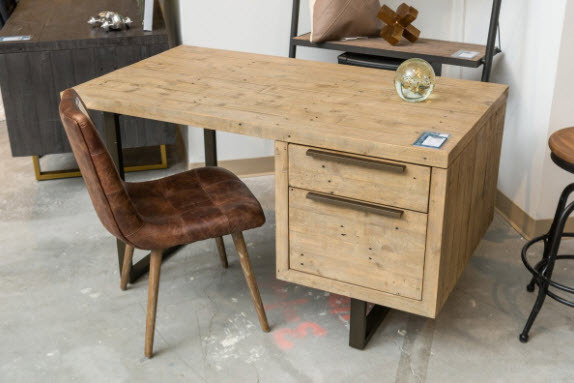 Rustic Modern Reclaimed Wood Desk with Drawers & Brass Hardware! FREE SHIPPING. Assembly Required. Curbside Delivery.